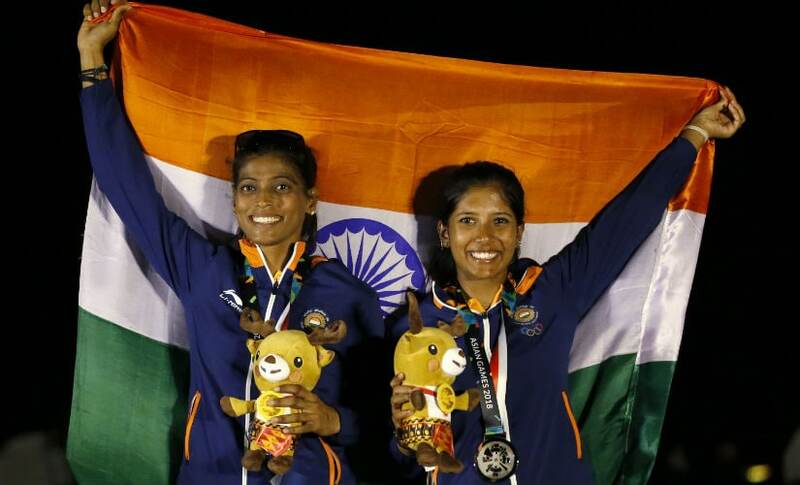 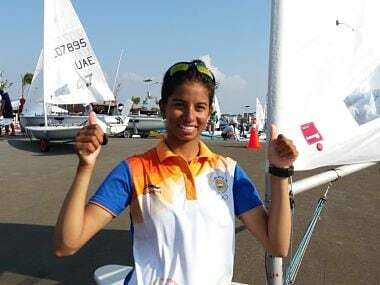 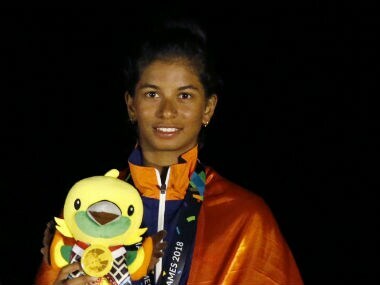 With the bronze medal in her kitty, Harshita's next target is Olympics qualification and the first test for the same is in November at the World Championships. 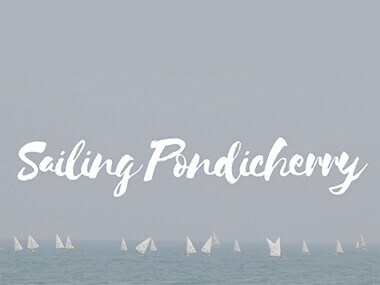 Even though India has always had conducive environment for sailing, the sport never featured in the mainstream imagination. 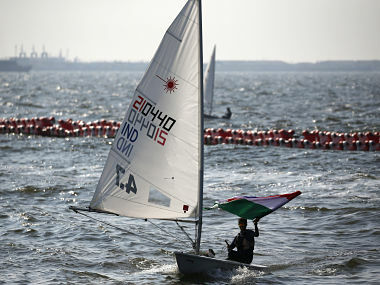 This is the story of how a few organisations are coming together to promote sailing in the country.